Freddie Gibbs contributes vocals to the new track from Zeds Dead. Freddie Gibbs' Shadow Of A Doubt was the rapper's most varied effort yet, both vocally and production-wise. 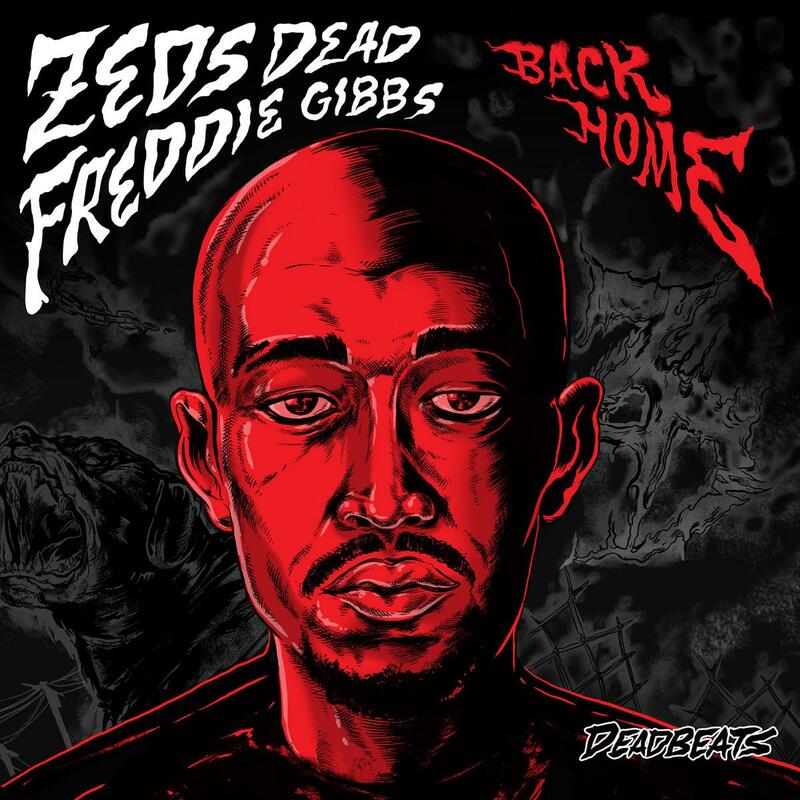 The rapper has followed that tangent on to "Back Home," his new collaborative single with Toronto electronic duo Zeds Dead. Of course, the instrumental is the most dance music-informed palette we've heard him on, and he's also decided to sing the majority of the record, taking him a little further out of his comfort zone. The song is set to appear on Zeds Dead's upcoming album, which is still untitled. We'll have to wait and see if they've recruited some more rappers for the effort.